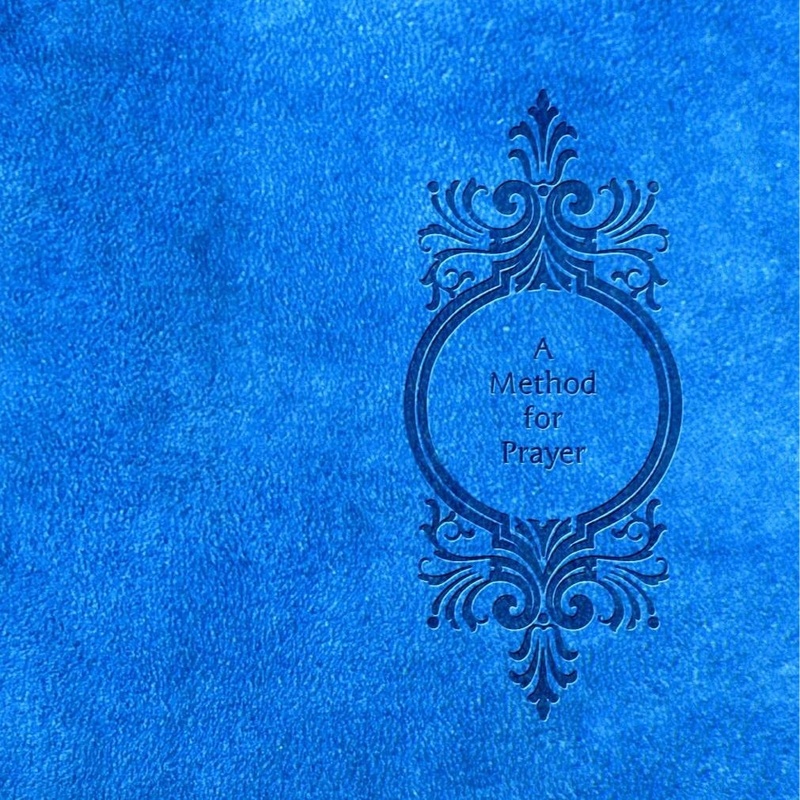 This entry was posted in A Paraphrase on the Lord's Prayer quotes and tagged A Method for Prayer, A Paraphrase on the Lord's Prayer, Addresses to God upon particular occasions, Affection, Amazon, audio mp3, Authorized King James Version, Bible, Bible prayers, Bible Study, Biblical prayers, Christ, Christianity, Conclusion of our Prayers, Confession of sin, Devotion, Devotional reading, Facebook, Free Bible reading plan, Free devotional, Free download, Free eBook, Free Glossary for the KJV, Free Prayer book, Free Prayers, God, Google+, Holy Spirit, Intercession, Jesus, Jesus Christ, KJV Bible, KJV dictionary, Login, Lord, Lord's Prayer, Lulu/stevekindorf, Matthew Henry, Matthew Henry Commentary, Matthew Henry-1710 Edition-My Affection, Method for Prayer, mp3, Petitions and Requests, Poetry, Prayer, prayer book, Praying, Psalm 119, Puritan, Puritan devotions, Puritan prayers, Religion and Spirituality, Sola, Son of God, Thanksgiving, Tools, Twitter. ← Their rock is not our Rock, even the enemies themselves being judges, for he is the Rock of ages, THE LORD JEHOVAH, with whom is everlasting strength. Whose name shall endure for ever, and his memorial unto all generations, when the gods that have not made the heavens and the earth, shall perish from off the earth, and from under those heavens. Deuteronomy 32:31. Isaiah 26:4. Psalm 135:13. Jeremiah 10:11.